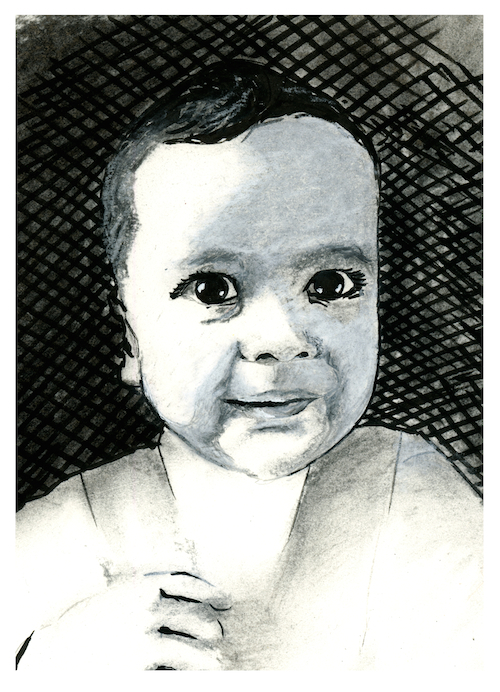 I drew this portrait of my 6-month-old nephew Jaseem for my sister’s birthday. This entry was posted in drawings and tagged art, drawing, portrait by zanabot. Bookmark the permalink.